A build-up around the engine may lead to a fire hazard. 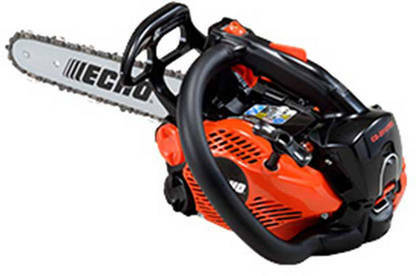 Allpower Industries has recalled its ECHO CS2510 TES Top Handle Chainsaws. A build-up of dust and debris around the engine may result in an extremely high muffler temperature. This could lead to some plastic components melting or dry material catching fire (such as saw dust behind the muffler), posing a potential fire or burns hazard. Affected chainsaws have the model number CS2510 TES. The chainsaws were sold at authorised Allpower dealers in March 2016. Stop using the chainsaw immediately. Return it to your Allpower Industries ECHO dealer. Allpower Industries will offer you an alternative product as a replacement through your dealer. For more information, contact Allpower Industries on 09 256 0730 or email sales@allpower.co.nz.